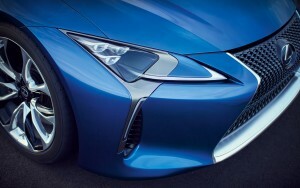 Based on the daring Lexus LF-LC Concept, Lexus design and engineering teams worked from the very beginning to maintain as much of the breathtaking concept as possible in the final production vehicle – including its sensual curves, sloped roofline, flowing silhouette, and fiercely imposing stance. The all-new LC 500, with its powerful 5.0 liter V8 and 471 horsepower engine, will have a starting MSRPof $101,600. The LC 500h, powered by a 3.5 liter, V6 multi stage hybrid system yielding 354 net hybrid horsepower, will be offered in a single, fully-equipped model, and have a MSRP of $118,100. 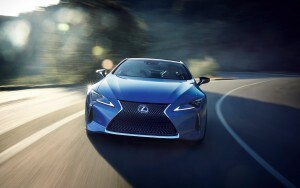 Making its global debut at the 2016 North American International Auto Show (NAIAS), the all-new 2017 Lexus LC 500 — and now LC 500h featuring the world’s first multi-stage hybrid system — is powerful proof that the brand's design and performance revolution continues with even more passionate and daring executions. 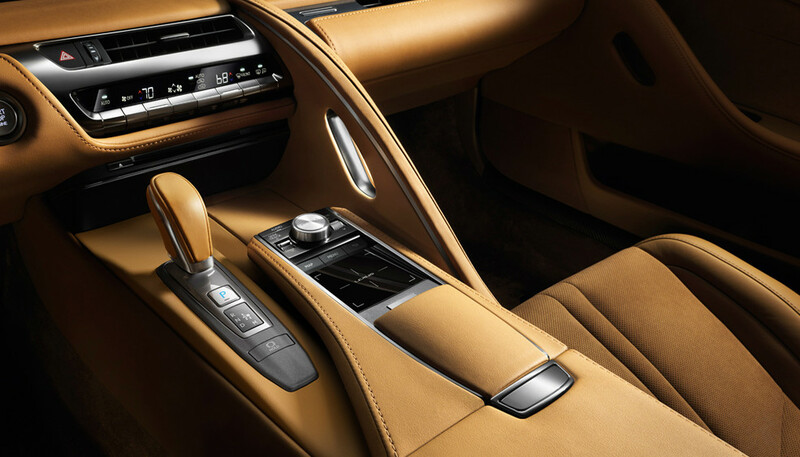 In fact, with its elegant and evocative design, imposing stance, and formidable powertrains, Lexus LC immediately ascends to the mantle of a Lexus flagship vehicle. Register now to stay up to date on the latest LC information, news and events. The signature "spindle" grille features a radical new 3D mesh design that varies its visual tension. The triple LED headlamps feature one of the industry's thinnest projectors to enable a lower hood profile and short front overhang. Take a 360° exploration of the LC 500's athletic and aerodynamic exterior. 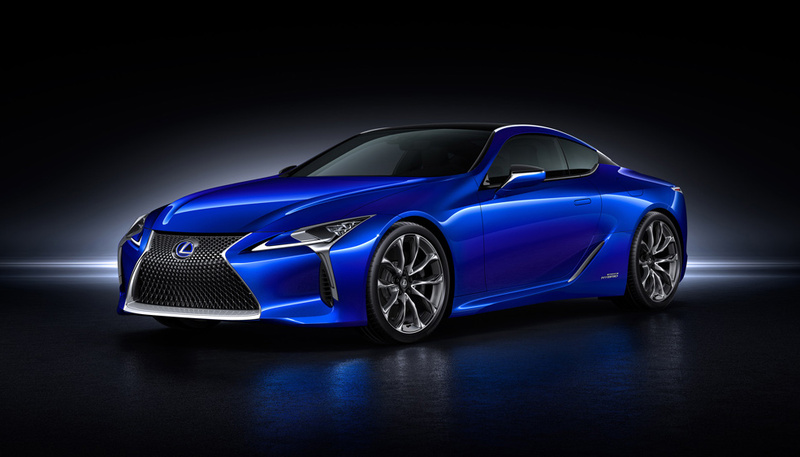 The heart of the new LC 500 is derived from the 5.0-litre V8 that graces both the RC F and GS F. High-revving and naturally aspirated, this 467 HP engine is capable of propelling the LC 500 from 0 to 60 in just 4.5 seconds. At start-up, special exhaust sound-control valves provide a raucous growl, while a sound generator enhances the aural thunder during acceleration. 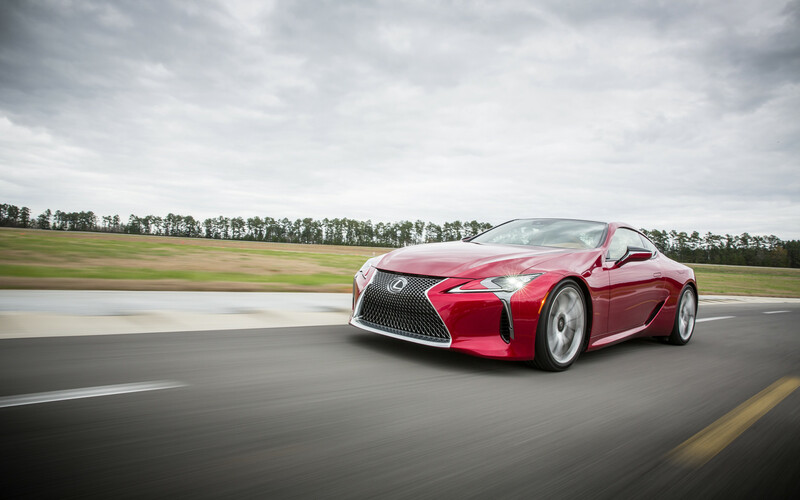 The LC 500 features a 10-speed automatic transmission — the first ever in a luxury automobile — with shift times to rival those of a dual-clutch transmission. 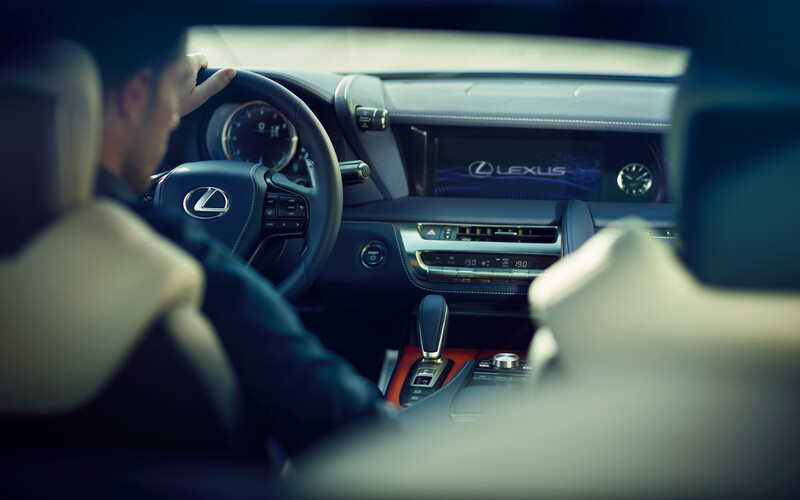 In combination with a new electric control system, LC 500 seems to anticipate a driver's input, heightening the emotional connection between driver and car. 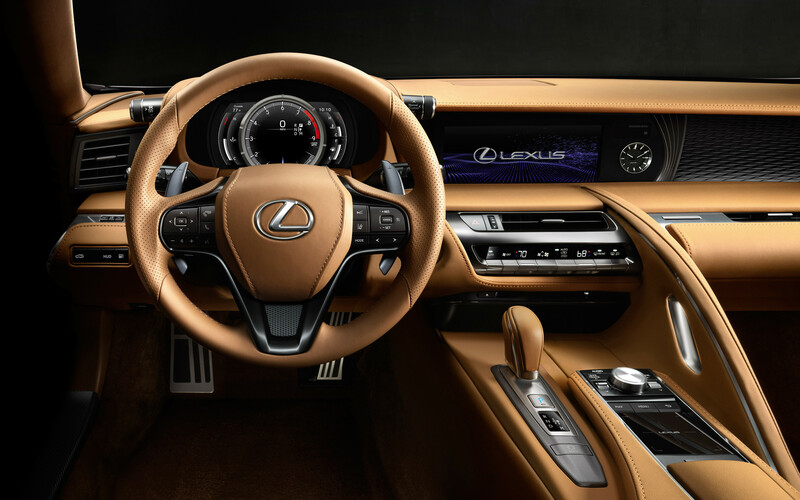 Every aspect of the LC’s cockpit has been designed with exceptional driver engagement as the powering force. The size and angle of the steering wheel and feel and positioning of paddle shifters are precisely calibrated for intuitive control. And the driver's hip point is as close as possible to the vehicle's centre of gravity, where feedback from the car is the most immediate and visceral. Take a 360° tour of LC 500's engaging and elegant interior. 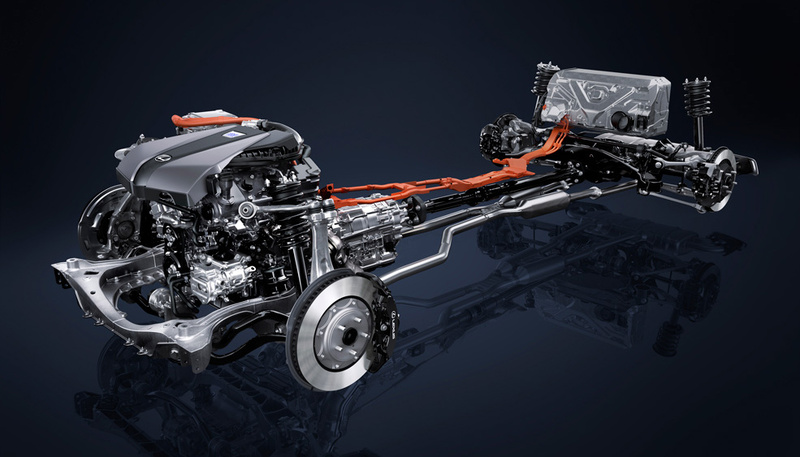 LC 500h’s next generation hybrid powertrain also features a continuously variable transmission (CVT) working in concert with a 4-speed automatic gearbox. By adding physical gears, engine RPM’s are more closely aligned with the throttle inputs. It also gives a driver 10 steps to choose from, each one delivering a sharper connection between the accelerator pedal and vehicle acceleration. LC 500h features the first driver-initiated gear shifts on a Lexus full hybrid powertrain, ‘M’ Mode allows drivers to initiate direct and responsive gear shifts for the most sporting and engaging drive yet from a Lexus hybrid. 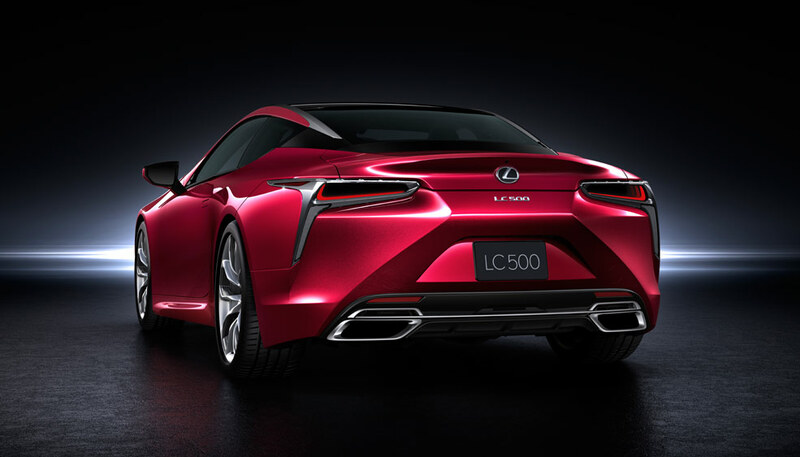 The LC 500 and LC 500h are first Lexus models to use the brand’s all-new, rear-wheel-drive platform (GA-L), which features a low centre of gravity, and centralized positioning of components including the engine. The result is a dynamic driving experience unlike any Lexus to date. 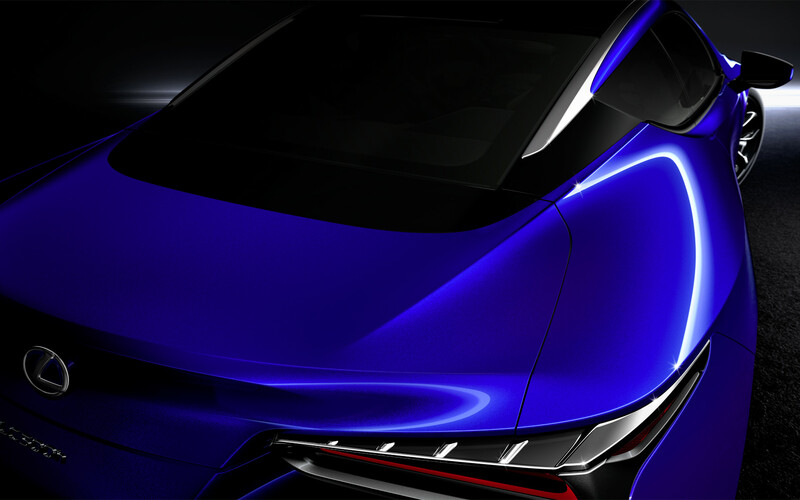 The all new LC 500 and LC 500h are the first Lexus luxury vehicles on the new Global Architecture for luxury Vehicles (GA-L) platform. This platform features a low centre of gravity and centralized positioning of components, including the engine. 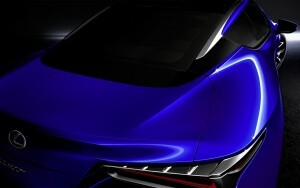 The result is a dynamic driving experience unlike anything previously experienced.